Maimane, Bhanga kick off electioneering in King William's Town - SABC News - Breaking news, special reports, world, business, sport coverage of all South African current events. Africa's news leader. Maimane has promised that his party will bring change if given an opportunity. The Democratic Alliance (DA) has kicked off its electioneering campaign in the Eastern Cape, by urging King William’s Town residents to utilise the final voter registration weekend. Party leader, Mmusi Maimane, together with the provincial leader, Nqaba Bhanga, braved the scorching heat and interacted with residents at the town’s taxi rank. 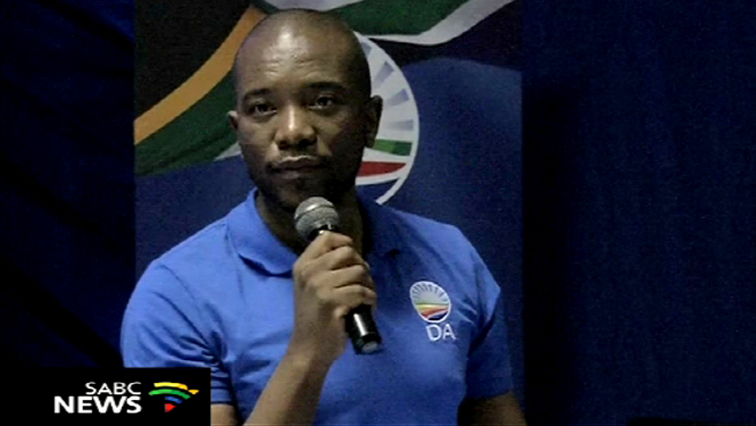 WATCH: Leader @MmusiMaimane, as he wrap up his visit in the Eastern Cape. This entry was posted on 21 Jan 2019,02:28PM at 2:28 PM and is filed under Politics, News, Homepage Latest Stories Slider. You can follow any responses to this entry through the RSS 2.0 feed. Both comments and pings are currently closed.